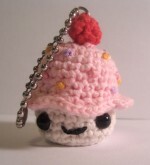 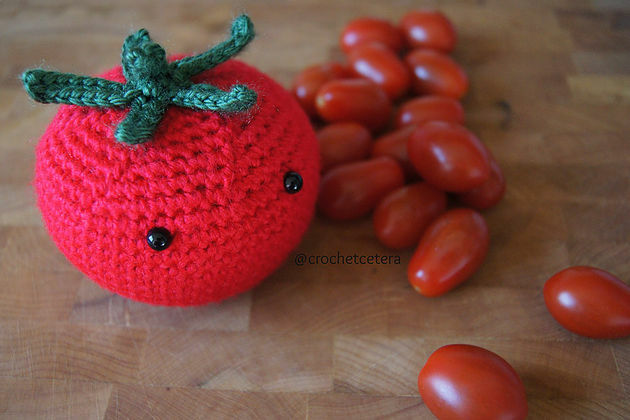 Adorable and cute amigurumi food crochet! 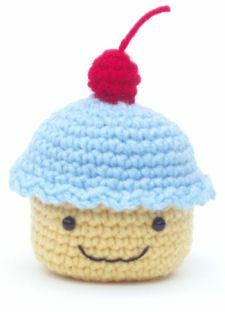 Cute little faces on fruits, veggies, hamburgers, donuts, cakes and more! 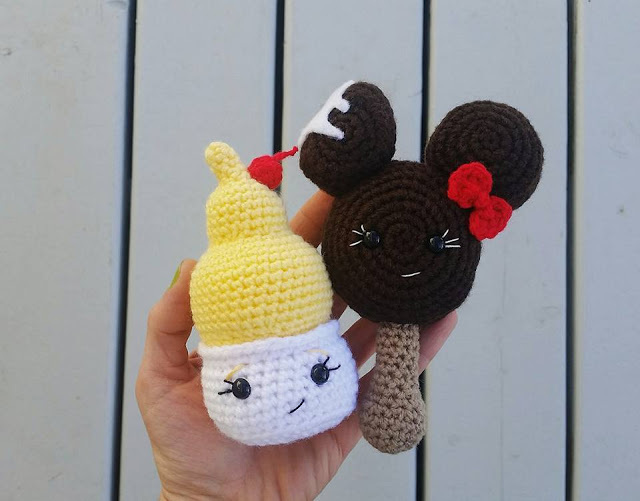 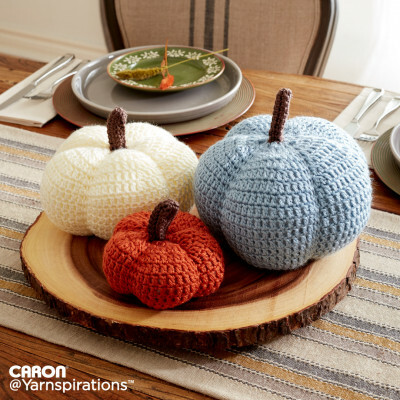 Create wonder, fantasy and fun with these little amigurumi food crochet patterns everyone will love!